Product categories of Sintering Parts, we are specialized manufacturers from China, Sintering Parts, Carbon Steel Sintering suppliers/factory, wholesale high-quality products of Stainless Steel Sintering R & D and manufacturing, we have the perfect after-sales service and technical support. Look forward to your cooperation! There are similarities with the production of ceramic powder sintering technology, are, therefore, a series of powder metallurgy new technology can also be used in the preparation of ceramic materials. Because of the advantages of powder metallurgical technology, it has become the key problem to solve new materials, plays an important role in the development of new materials in powder metallurgy products. Including milling and milling which is mainly metallurgical process, and powder metallurgy products and literal agreement. It is often far beyond the category of materials and metallurgy, often across multiple studies (materials and metallurgy, machinery and Mechanical) technology. Especially the modern printing metal powder 3D, in Mechanical Engineering Cheng, CAD, reverse engineering technology, layered manufacturing technology, numerical control technology, materials science, laser technology, makes the product technology of powder metallurgy technology has become a modern comprehensive more cross discipline. Based on different raw material,we can make Carbon Steel Sintering and Stainless Steel Sintering parts. 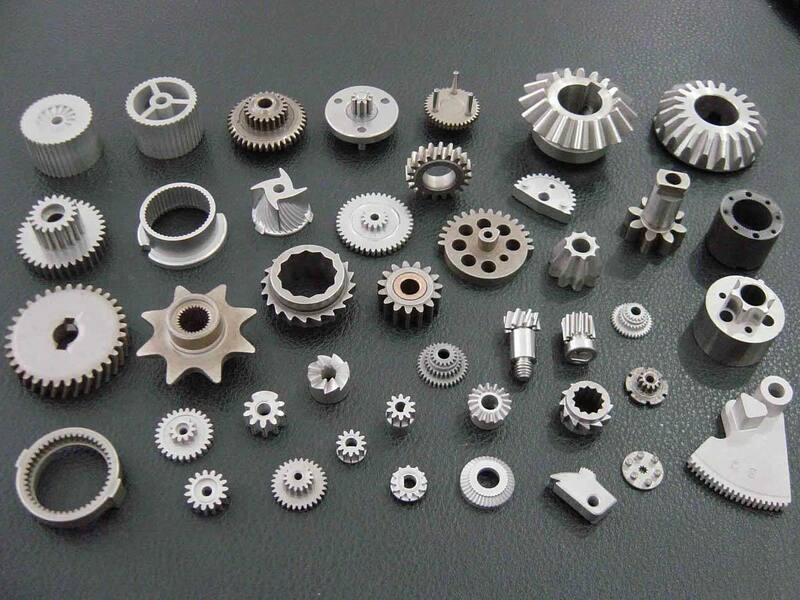 Powder metallurgy has unique chemical composition and mechanical, physical properties, and these properties can not be obtained by traditional casting method. Be made directly using porous powder metallurgy technology, semi dense or fully dense materials and products, such as oil bearing, gear, cam, a guide rod, a cutter. (1) The process of powder metallurgy technology can minimize alloy composition segregation, eliminate thick, uneven casting organization. In the preparation of high performance rare earth permanent magnetic materials, rare earth hydrogen storage materials, rare earth luminescent materials, rare earth catalyst, high temperature superconducting materials, new metal materials (such as Al-Li alloy, heat-resistant al super alloy, alloy powder, corrosion resistance of stainless steel, high-speed steel powder, intermetallic compound high temperature structural materials) plays an important role. (2) It can be prepared by amorphous, microcrystalline, quasicrystals, nanocrystalline and supersaturated solid solution of a series of high performance etc. 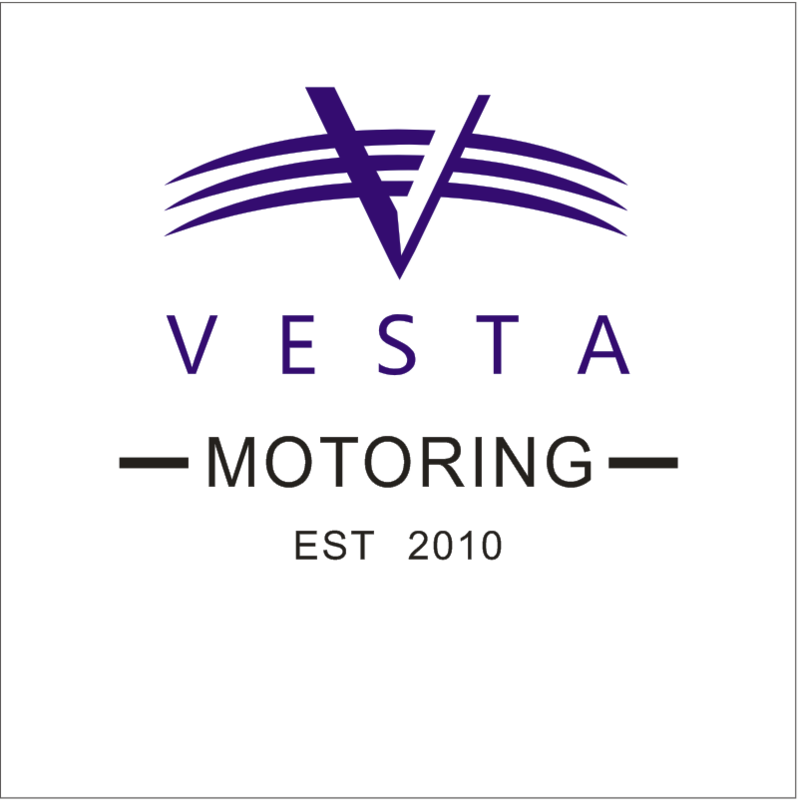 The balance of materials, these materials have excellent electrical, magnetic, optical and mechanical properties. (3) It can be easily combined with various types, give full play to the characteristics of each element of the respective materials, is a kind of high performance metal based ceramic composite material and low cost technology. (4) It can make special structure and properties of the production that ordinary smelting method can`t produce, such as a new type of porous biomaterials, porous membrane material, structure and function of high performance ceramic abrasive material. (6) It can make full use of ore tailings, steelmaking sludge, mill scale, scrap metal recycling as raw materials, is a kind of new technology can be effective and comprehensive utilization of renewable materials. (1) The production of powder. It includes powder preparation, mixing and other steps. For powder molding and plasticity improve powder usually add oil, rubber or paraffin as plasticizer. (3) High temperature sintering furnace or vacuum furnace. In a protective atmosphere in sintering. Unlike metal melting, sintering at least one element is in solid state. The sintering process of powder particles by diffusion, recrystallization, welding, chemical, physical and chemical dissolution process of a series, as metallurgy products have a certain porosity. (4) Postprocessing. In general, good sintering parts can be used directly. But for some high precision size requirements and has high hardness and wear resistance of the parts but also for sintering postprocessing. Postprocessing including precision pressing, rolling, extrusion, quenching, quenching, oil, And infiltration, etc.